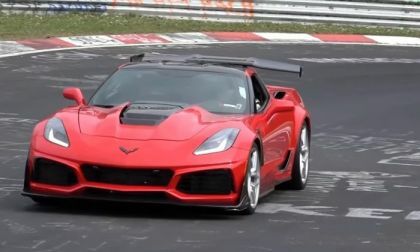 New video footage showing the 2019 Chevrolet Corvette ZR1 storming around the Nurburgring leads me to believe that GM is in Germany with their 755-horsepower supercar, likely shooting for the 6-minute range – possibly making this C7 the fastest American machine to lap the Nordschleife. 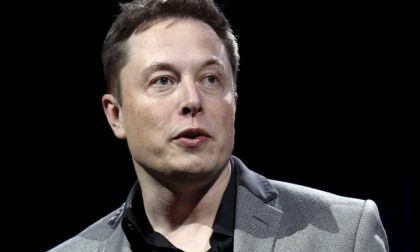 Tesla CEO Elon Musk made a revealing tweet this morning explaining when Tesla will be profitable and why it doesn't need to raise cash. 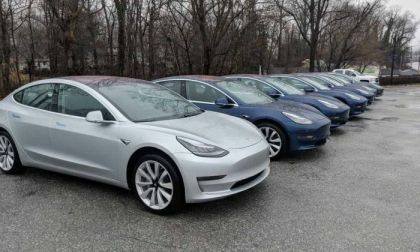 Apparently, the Model 3 will make Tesla cash flow positive by the third quarter of 2018. 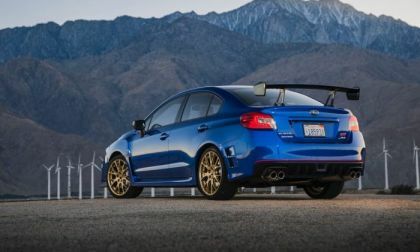 The 2019 Subaru WRX STI could get Type RA engine mods. 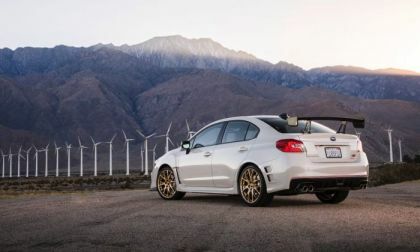 See what the new STI could get in power upgrades. Tesla has delivery problems with the Model 3, problems with the semi-autonomous cars and if they falter more, they will have even more issues. 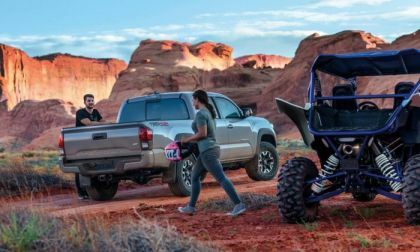 The quirky automotive company that gets more press than any, will start manufacturing another vehicle. 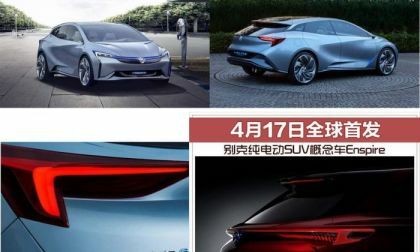 According to news reports, the production of Tesla's Y model is planned to begin in November 2019 at the company's plant in Fremont, California. 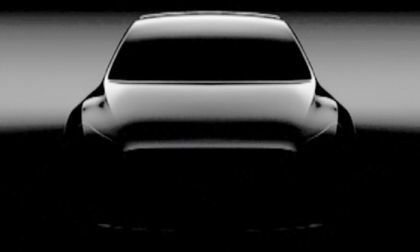 For now Tesla will only let you see a very dark teaser photo of the vehicle. 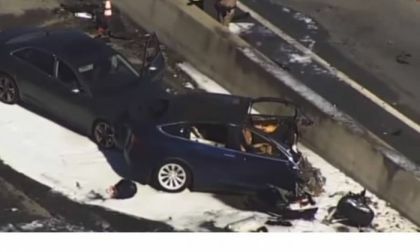 Today the National Transportation Safety Board announced that it removed Tesla as a party to the NTSB’s investigation of the March 23 fatal crash of a 2017 Tesla Model X near Mountain View, California. 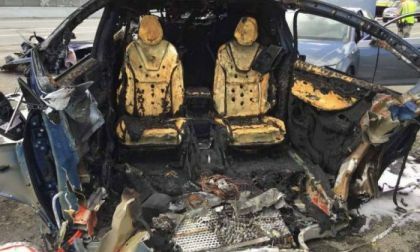 Tesla responded saying it will issue a Freedom of Information Act request and says it chose to withdraw from the investigation. 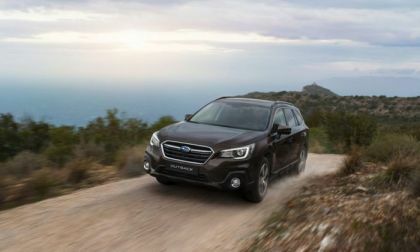 The 2018 Subaru Outback arrives in the UK missing one engine option. 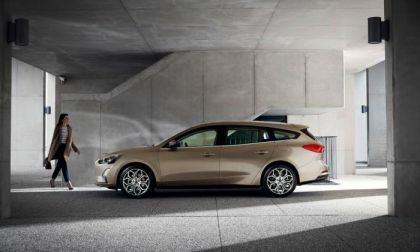 See why the 2.0L diesel is gone forever. 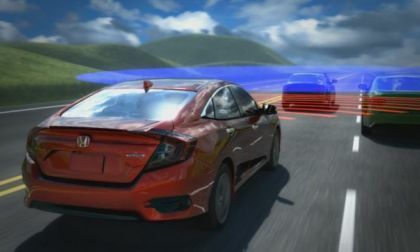 Read more about 1,000,000 Honda Buyer’s Advanced Safety Equipped in the U.S.
Ford is shifting production of the 2019 Ford Focus to China as it focuses on building SUVs and trucks in the U.S.
A new study once again proves that the vehicles that last the longest are made by Toyota. 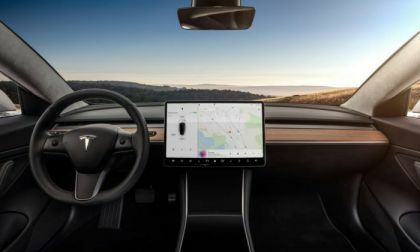 A man who made preordered his Tesla Model 3 on day one, rents one through Turo and does a 250 mile test drive to see if he wants to complete his order. 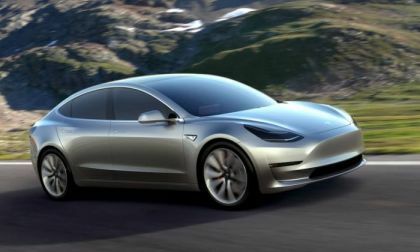 Here is his review of the Tesla Model 3 in which he details his surprises and disappointments. 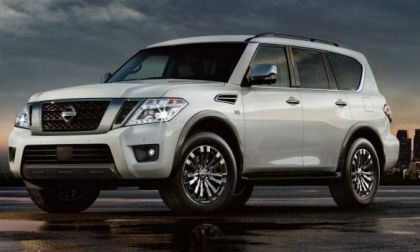 The Nissan Armada gets a new trim level called Platinum Reserve setting this big SUV apart from the crowd. See how it gets premium-level luxury appointments. 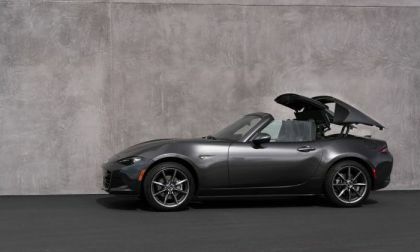 Mazda is expected to make meaningful updates to the Miata for 2019. 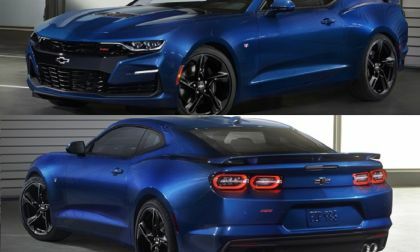 Here's what is reportedly on the way for the most popular convertible in the world. 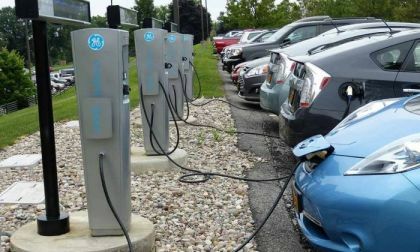 Let's remove the riddle of EV cars and help people to select between different types of EVs such as the Hybrid EV, Extended Range EV and the Fully Electric EV. 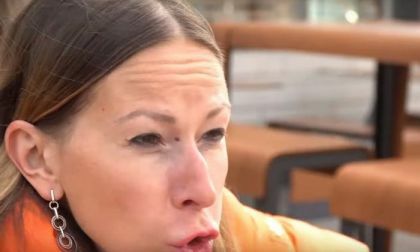 Subaru of America defies logic by selling its two millionth Outback wagon. The Subaru Outback is now the brand’s flagship model in America. Did anyone ask this simple question, why? 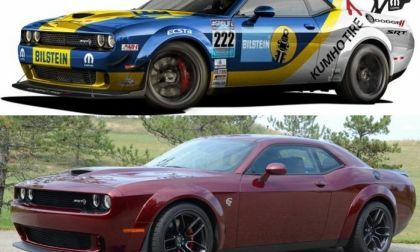 Why on earth use a$2.3 million hypercar to do some burnouts? If you find the answer, let us know. 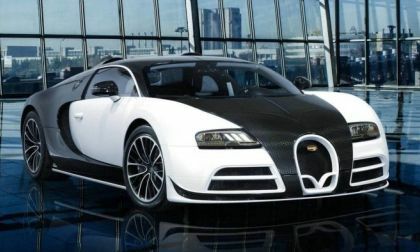 Read more about Just what are they thinking using a Bugatti Veyron for burnouts? 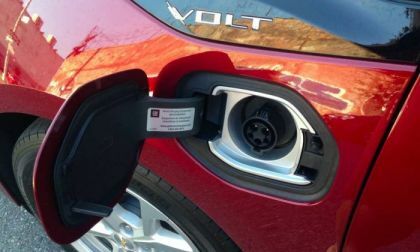 It turns out that Tesla will release the all-wheel drive, dual-motor performance version of its most affordable model when certain conditions are met. Here are two things we know about the timing of the dual-motor Model 3. One Tesla Model 3 owner has an interesting story. He wrote that he already received his Model 3 configuration invite and will be configuring his Model 3 and paying for all upgrades exclusively using profits from a $35k investment in TSLA on reservation day. 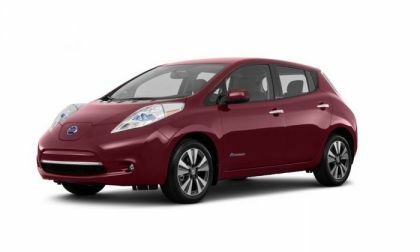 A new study estimates how far the new 2018 Nissan Leaf will drive as it gets older. 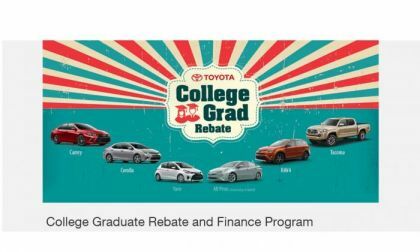 See if the projected ranges are enough for you. 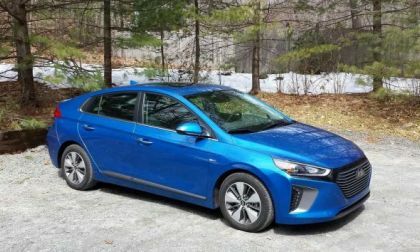 We tested all three Hyundai Ioniq green cars for a week. 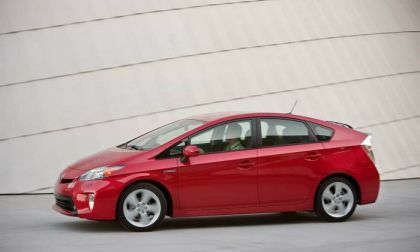 Which do you think we liked driving the most, the EV, the Plug-in Hybrid, or the Hybrid? The 2018 Subaru WRX/STI is still selling well around the globe. 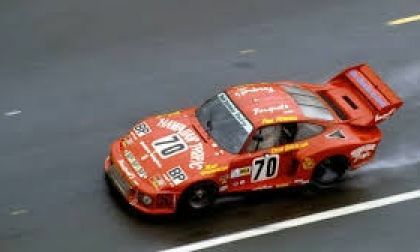 It’s now the brand’s only performance vehicle. 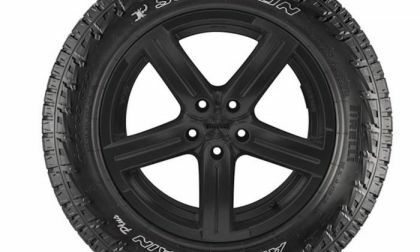 Pirelli just launched a new Scorpion all-terrain tire. 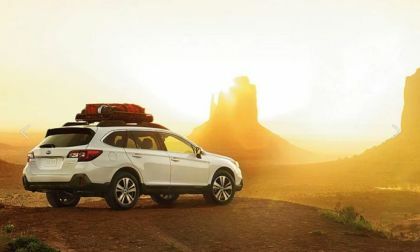 They are perfect for your Subaru Crosstrek, Outback, and Forester to get you off the beaten path.